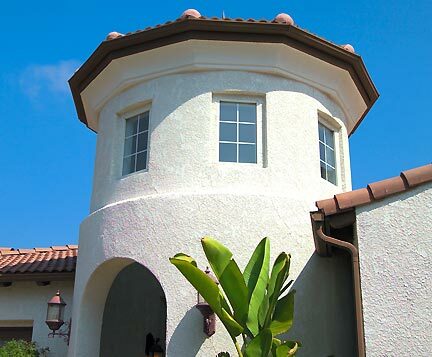 Coastal-close condominiums in a superb Del Mar Highlands location. Carmel Pointe captures a feeling of rich serenity and luxurious comfort which harmonizes perfectly with the tranquil mood of Carmel Valley. Here you’ll discover a pristine and private enclave from which to enjoy all the pleasures of the coastal life. Explore some of California’s finest white sand beaches. Relax among classically inspired architecture and an elegantly manicured landscape. At night, let the breeze through the palm trees lull you to sleep. And live your life without compromise at Carmel Pointe.